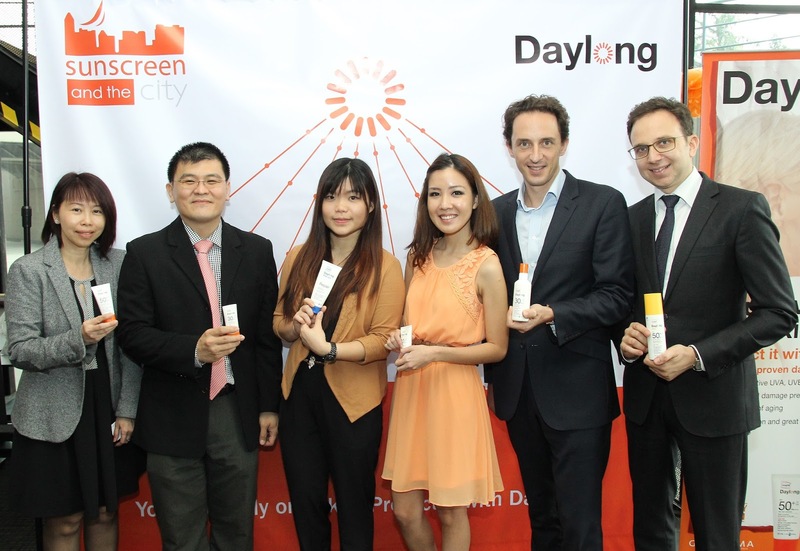 Galderma, the Swiss-based global dermatology company, pioneering in dermatological solutions in the country launch Daylong™ sun protection the ultimate in daily skin protection with unrivalled scientific and dermatological expertise. For over 30 years, all our resources have been channelled in a single direction: to provide innovative medical dermatological solutions that meet the needs of patients and physicians with a particular focus on acne, rosacea, psoriasis and other steroid-responsive dermatoses, onychomycosis (fungal nail infections), pigmentary disorders, skin cancer and medical aesthetic and corrective solutions for skin senescence. The skin conditions we treat can have strong psychological and social implications in the everyday lives of our patients. By treating these conditions, we help people preserve, restore and maintain healthy skin and improve their quality of life. Today, Galderma is a global dermatology company, with headquarter based in Switzerland, committed to delivering innovative medical solutions to meet the needs of people throughout their lifetime while serving healthcare professionals around the world. The company has 33 wholly-owned affiliates and a worldwide network of distributors, approximately 5 000 employees and an extensive product portfolio available in 80 countries. With approximately 19% of revenues invested each year to discover and develop new dermatology solutions and products and access innovative technologies, this company is one of the world’s leading investors in dermatology R&D. Five state-of-the-art R&D centres and five manufacturing sites are dedicated to providing a wide range of innovative medical solutions which meet the highest standards of safety and efficacy.